1. We have a new email address. The one on my business card will no longer be correct. The new one is PACEbooks@live.com . I’m sorry for the inconvenience but SO happy to be done with our former internet provider. 2. Thanks to the great response for recycling: I am fully restocked on grocery bags and egg cartons, and found a home for my packing bubbles. Feel free to bring excess bags or cartons with you if you are coming by, and ask for bubbles or boxes if you need them….I’m usually rolling in them! 3. Tuesday April 30 is the last day to take advantage of the Alpha Omega 20% off sale. 4. The Paving the Way workshop for this Thursday is full. If you are still interested or would like Shelly to teach on another topic, please contact her at sjtaylor@epix.net. If she gets enough interest she may do a second run on this workshop topic. Diana Waring’s long-awaited update by Answers in Genesis has finally arrived! Teacher Guide $26.59; Student Text $21.84; Elementary Activity Book $12.34. 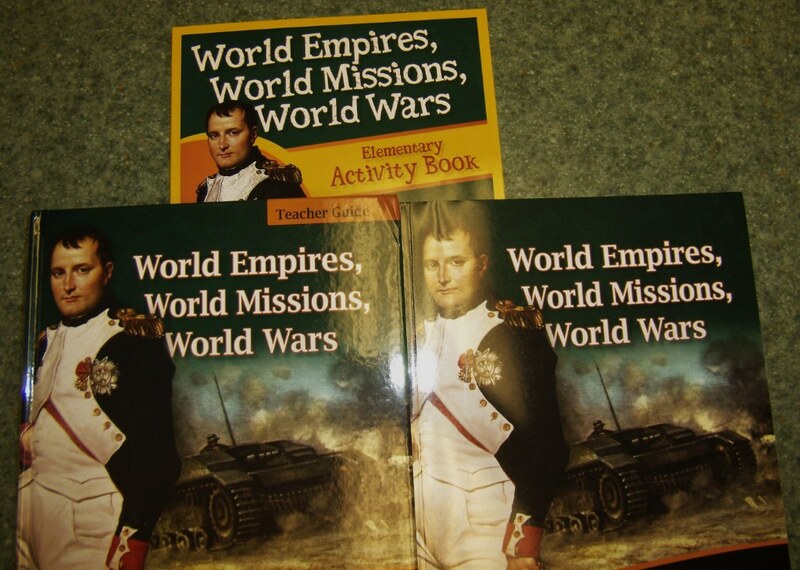 Also available are CDs to hear history stories told by Diana Waring and a test packet. 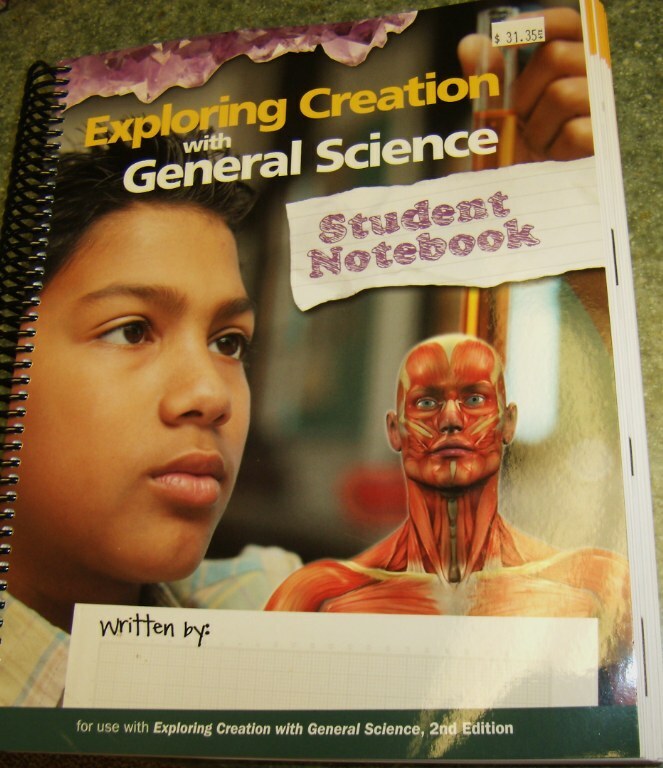 These notebooks are now available for the 7th/8th title: Exploring Creation with General Science and the 8th/9th grade title: Exploring Creation with Physical Science. 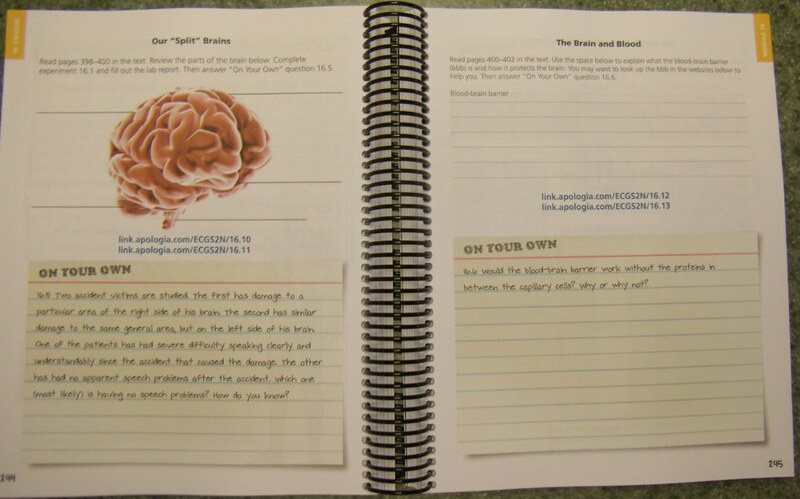 These notebooks lead the student through the module step by step with activities to reinforce the reading and places to record the labs. Looks like a fantastic addition to the program. Notebooks are also available to enhance the K-6th series. This entry was posted in The Bookstore and tagged answers in genesis, apologia science, diana waring, exploring creation, world empires. Bookmark the permalink.